Who doesn’t want to sell online these days? Thanks to digital, a simple hobby can become a source of income, a local business can go global or an eccentric product can go viral. The digital economy, at its core, gives you two essential things – visibility and numbers. And there’s two ways to sell online: set up your own store using a plugin like WooCommerce (and then some more, so that the store performs better) or sell on established marketplaces. Or, like several companies do, do both. This way, you can get both a functional online presence of your own, and make use of the bigger platforms available. There is a downside to it, with respect to profit-sharing, but by and large, a sale with a lesser profit is still better than no sale, right? In this series of blog posts, we will tell you some of the best marketplaces you can sell at, divided according to continent. No matter what you sell, or where you sell it, we have an option for you. Amazon’s position as a leading online marketplace is a no-brainer. Since it started selling books in 1994, it has grown into the largest internet company, with its eyes, hands and mouth in several businesses. At least for the foreseeable future, there is no company that big. Can’t fight it? Join it. 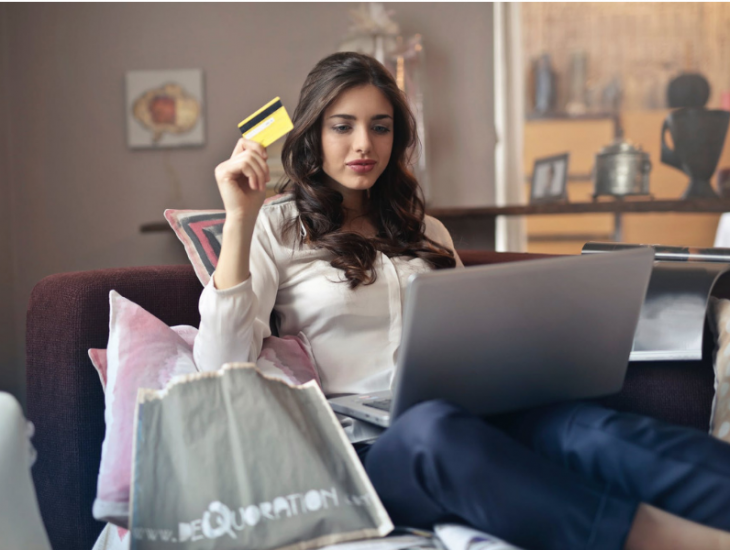 Make use of its large customer-base no matter what product you sell – from shoe polish to furniture to supplies, from apparel to board games, from cosmetics to of course, books. Selling on Amazon will classify you as a ‘3rd party seller’ on the products. You can opt for schemes that will allow you to let Amazon handle shipping. Through competitive pricing, good reviews and some planning, you should be able to set up shop easy. And the best bit? You can easily integrate your WooCommerce store with Amazon by installing a plugin, such as this, this or this one. Etsy, in our opinion, is a website for the nerds. 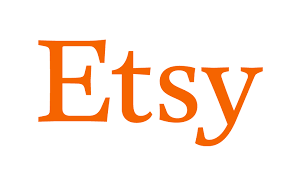 Cute, handmade, hand crafted stuff, vintage products and anything custom-made, Etsy is the place to sell it. Their website says they have over 33 million buyers worldwide. Over the years, anyone looking for anything creative, from baked goods to artisan’s products, comes here. The platform charges listing, transactional and payment-processing fees, which could be a little steep for you. Opt for it if you have slightly higher-value products, and a lesser variety of categories. The per product pricing will suit you then, instead of having to pay monthly charges as for Amazon. And if you already have an existing WooCommerce store, you can integrate it with Etsy using this plugin. Bonanza is a little like eBay, in that customers can negotiate the prices of the products that are displayed online and has positioned itself as a space for eccentric products. Often considered as the mid-way between eBay and Amazon, both for product type and affordability, it is recommended for small and up and coming businesses. So if you have really crazy products, like exotic (but not endangered) animals you sell, you should consider putting it here. If you need to export products from your WooCommerce store to Bonanza, you can use this plugin. If you sell tech, you have to sell it on Newegg, be it computers, smart home appliances, gadgets and even electronic toys. It’s easy to say that products go straight from the CES to the New-E-G (we may have gone too far on that one). However, it is safe to say that the marketplace has built a niche for itself and with the ever increasing variety of all things electronic, it’s roster is sure to expand. As a seller, you can either have a standard free listing or pay a price for services such as an account manager and curated marketing programs. So whether you are an engineer with a cool new invention or a seasoned seller, we suggest you give this a shot. And if you are already a WooCommerce store owner, check out this integration plugin. AHAlife.com is where customers go to buy the good things in life; beauty products, jewellery, gifts, home furnishings and more. So if you want to start out a luxury products biz, then this site is for you. To sell on AHA, you have to first get approved after application, and only then will your products be listed. The lifestyle e-commerce website is a great first start if you want to start building a luxury brand of anything. Emphasise on packaging, quality and all things nice. 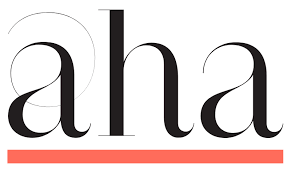 Like AHA is for luxury, the Aftcra online store is for those lovingly crafted hand-made products, from apple jams, jewellery, stationery or even paintings, ceramics or woodwork. Hand-made is their first criteria of selling, so it is a great site to help turn a hobby into a profession. This also includes digital prints or screen-printed goods. It is also very specific about allowing only products crafted in the US. You can list your products for free for upto six months at a stretch and each sale is charged at 7% of the price. But there are not other charges (unlike, say Etsy) so that’s a definite plus. This is yet another creative marketplace, where you can sell art and music supplies, children’s toys, boutique jewellery, clothing and accessories, and more. They have an entirely different section on artisan shops, so there is place for the innovative, eccentric products. For sellers, they have plans for all sizes of businesses, or you can list individual items for a few cents each. All in all, they look like they have robust creative community which you could definitely benefit from. It’s a name that needs no introduction, and you don’t need us to tell you why you should consider selling your products on the Walmart online marketplace. There are several websites that will even assist you in setting up shop. That’s because selling on the Walmart online marketplace is a little more complicated than simply clicking a few buttons. It has an entire system, that includes inventory management, price setting and more. However, there are no fees to do it, so that’s an upside. And it’s the second largest marketplace after Amazon in the US, so we’d say, worth the effort. For existing WooCommerce store-owners, try this plugin for integration. 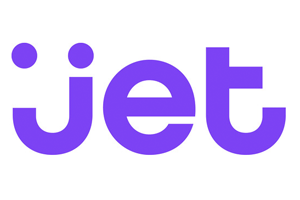 The categories on Jet include pantry and household, beauty, fashion, electronics and more. Their focus is on ‘curated brands’ for the urban customers. Pet supplies, groceries, skin-care products – these might be sections you want to get your brand into. Selling on Jet too requires and application. You can integrate to the Jet API or use a third party application to manage your products, inventory, etc on Jet’s store. This may be a little cumbersome to manage, so consider Jet only if you are not setting up your own store too. And if you already have it set up, opt for their integration plugin for WooCommerce. The Pricefalls marketplace, while similar in product categories with any standard e-commerce store including computers, books, gifts, apparel, pet supplies, accessories, and even software, it sets itself apart by promising to drive traffic to your products through various channels online. They also have several integrations available to drive marketing online. Pick it if you don’t intend to convert your own website to a store. They charge a commission of anywhere between 7% to 12%, so it is not cheap. But if you are starting out, then their marketing-centric strategy may help you drive sales and get noticed. As with others, you can use a plugin to integrate with your WooCommerce store. Cute, beautiful, aesthetic, quality products such as gifts, jewellery, baby products, art, is winning the internet. Never has an independent creator had so much potential to really make a living out of what they love to do. Whether it is crafting prints, designs, knitting up wonderful items for kids, creating care packages or building something or the home, marketplaces like Brika are there to support you. You can apply under the ‘Maker Application’ tab at the bottom of the website. 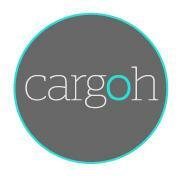 Cargoh is like Brika but with a wider range of products. They too emphasise on the hand-made, artistic and the innovative. Perhaps sell at all such marketplaces, or sell at one. You can take your pick. They do have a slightly more global appeal, so if you want to sell in the US but are not from there, this might be a better marketplace to chose than some others. They have a flat charge of 10% of all sales. So it’s ideal for product-based listings. Pro-tip: They don’t stock too many goods of the same type, so check out their catalogue before you apply to sell. Want to start your own fashion label but don’t know how? 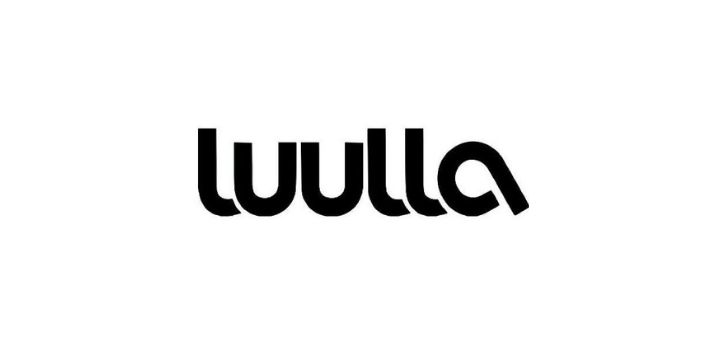 Perhaps Luulla could help. The clothes-only focus may work well for up-and-coming designers and also established boutiques who may want to expand their audience. Their categories include tops, coats, swimwear, accessories, bags, skirts, lingerie, shoes, socks and more. Charges begin at $15 per month, and there is an additional 8% transaction fee for your sales. eBay has established itself as the marketplace where you can buy anything, so you don’t need us to tell you its uses. As the website has grown, so has its customer-base which is today second only to Amazon, and the potential of profits. However, with transaction costs, along with PayPal transaction charges and additional costs such as packages and shipping that you may have to bear, it is best if your products have a higher margin of profits. The best part is that like Amazon, you can also integrate your WooCommerce store with eBay, so you have more than one source of revenue. Especially suited if you are aiming for a global market. You can check this, this and this plugin to start with. This one is for the vintage and antique-lovers. Be it art, dolls, jewellery or just cute, old items, Ruby Lane has consistently ranked high among selling value for this niche. Because it has a targeted customer-base, your product types are less likely to get lost, as they would with larger marketplaces such as eBay or Amazon. While they do not charge commission, there is both a one-time fee and a monthly fee involved, so make your bets carefully. For pawn-shop owners too, this is a good source. Make sure you have good quality images of your products and well-written descriptions. Don’t live in the US? Don’t worry. Our upcoming posts will talk about marketplaces in Europe, Asia, Australia, Africa and the Middle East.